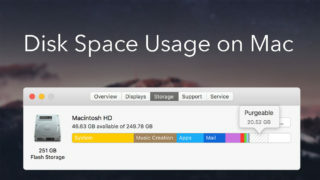 If one fine day you find that your hard drive space is almost finished, you should start cleaning it. Unfortunately, clearing cache files might not be enough to free up sizeable disk memory. In this case, it’s now time to find and deal with duplicate files, which may occupy significant space on your Mac. Find and remove duplicate files manually. 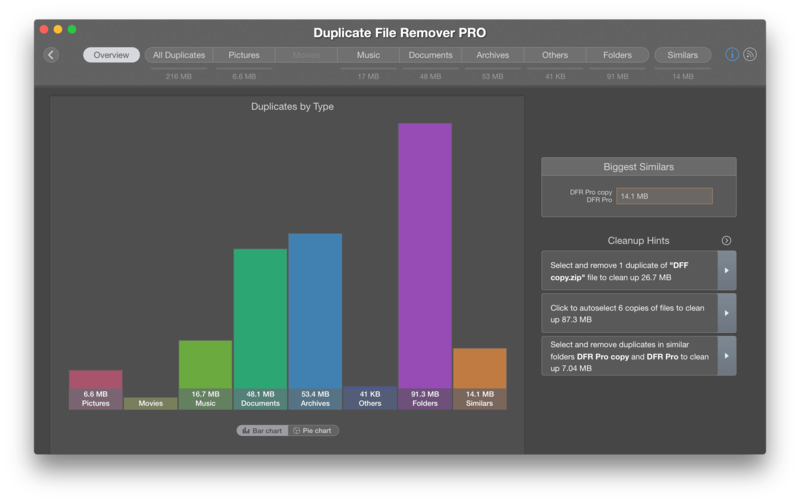 Find and remove duplicates with Duplicate File Remover Pro. The process of finding and removing duplicate photos, documents, music or video files is not that simple and fast when you decide to do it without third-party software. 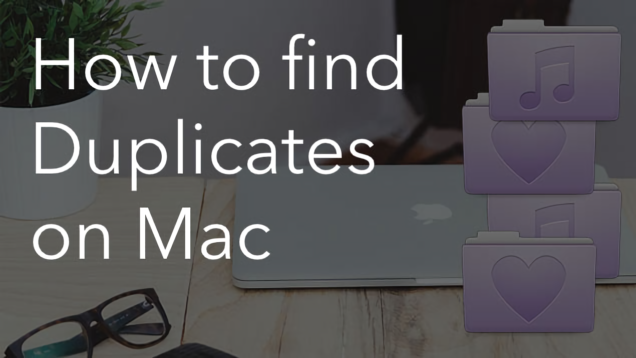 Anyway, let’s first see how you can find and delete duplicate files on Mac manually. One of the ways is to sort the files by size using Smart Folders in the Finder. Click “Other …” to find more parameters for searching and sorting files. 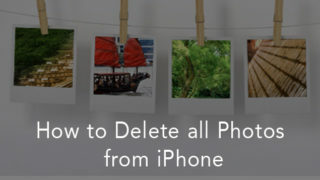 For example, if you want to search for and remove duplicate photos, set up the image kind, the file extension (.png, .jpg, .tiff, .gif, .bmp), the size in pixels and so on. 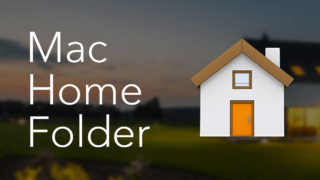 Such a list will let you take a look at all possible clone files, focusing on the size and the name. Well, as you can see, this helps a little, though not much. 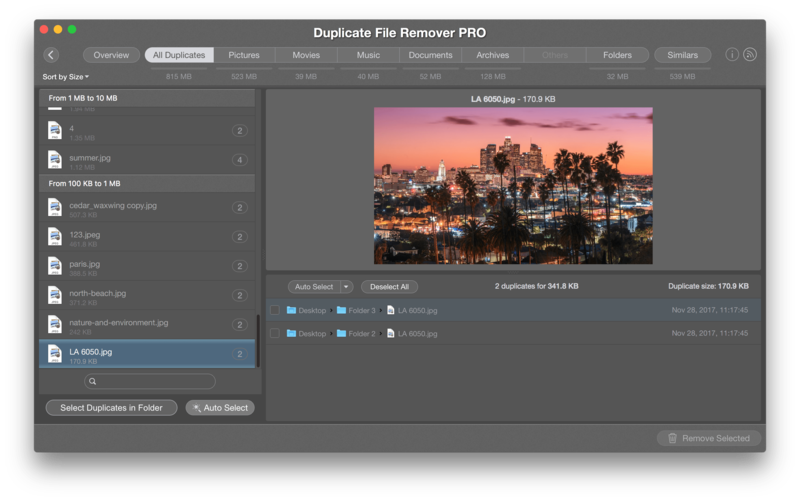 So if you are not willing to spend a lot of time, we recommend using a fast duplicate file finder Duplicate File Remover Pro. 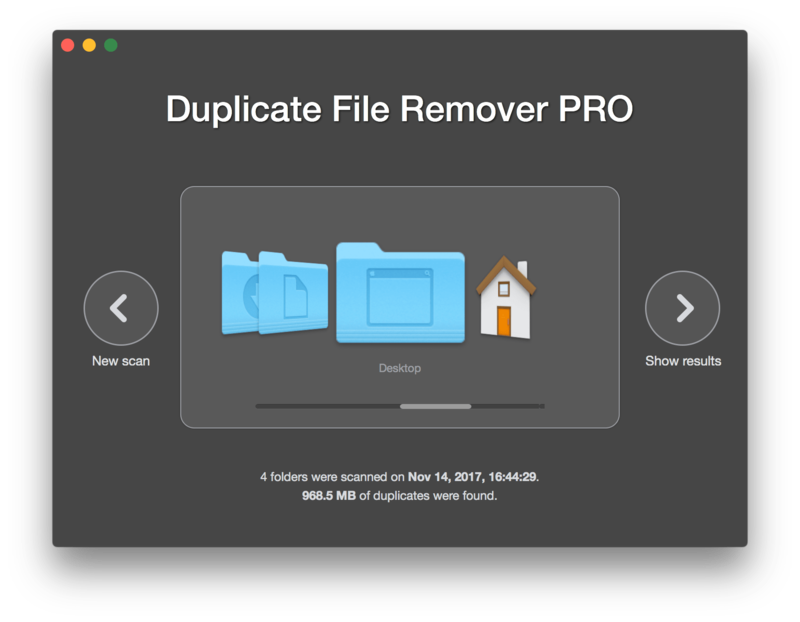 Duplicate File Remover Pro allows you to select and remove duplicate pictures, videos, music, documents, archives, complete duplicate folders and even similar folders. Launch the app and drop the folders to start scanning them. View all the duplicates and remove the clones. 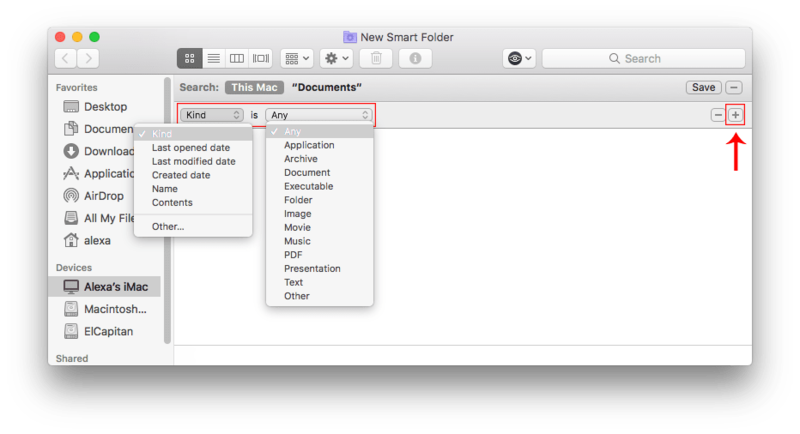 You can select from which folder to remove files via a context menu. 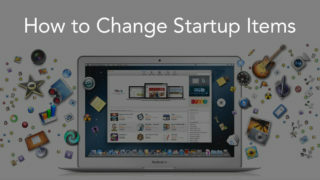 Alternatively, you can use Cleanup Hints to get rid of unneeded files quickly.